Bold, beautiful and badass… That’s how we’ve seen Ileana D’Cruz everytime. So when something made this Baadshaho actor annoyed, she was quick to take to Twitter to express her anger. Ileana has been busy promotion her upcoming film. And while buzz around Baadshaho seems to be good, her recent tweets tell us that amid all this, she experienced the ugly side of being a celebrity too. 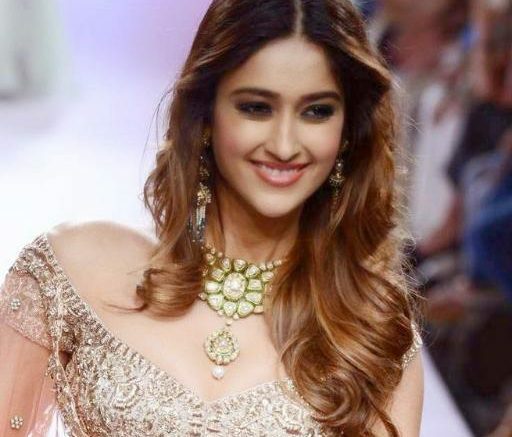 Though Ileana did not reveal much about what made her tweet this, she shared shocking details of the incident in an interview to Mumbai Mirror. 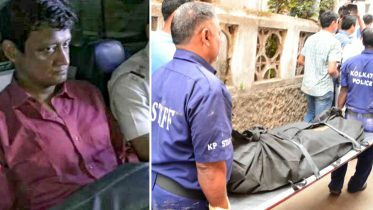 The incident happened when her car was stuck in traffic while she was travelling to a fashion show venue in Mumbai. Ileana didn’t step out of her car as she was without any bodyguard and had only the chauffeur with her for company. “They could have beaten him up and I wouldn’t have been able to stop them. So the only thing my chauffeur could do was honk while I ignored their antics,” she said. In the past, we have heard cases when female celebrities were misbehaved by male fans. Vidya Balan and Swara Bhaskar too have complained about being harassed earlier. Ileana D’Cruz is super active on social media and often shares her. Lately, there were reports that the Baadshaho director had deleted an intimate sequence between Ajay and Ileana before the board could raise any objection. But both Ajay and Milan Luthria dismissed the reports. Be the first to comment on "Ileana D’Cruz shows her badass side to male fans who misbehaved with her"